Some people struggle to paint their nails one simple color, but that is not the case for Dessislava from Bored Panda! 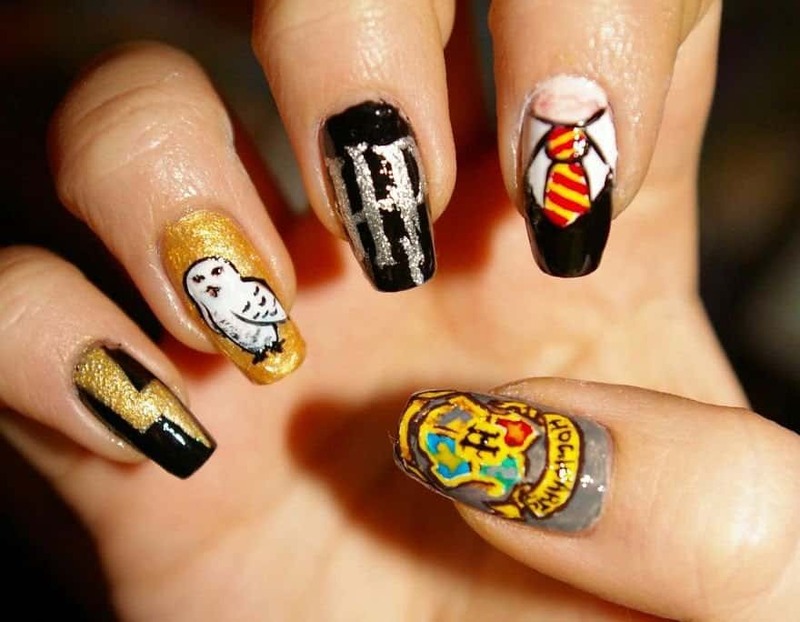 The user shared some of her amazing nail art she has created on her own hands. Yes, not only does this 17-year-old Bulgarian girl create these cool and well-done paintings on nails, but she is talented enough to do them on her own hands. 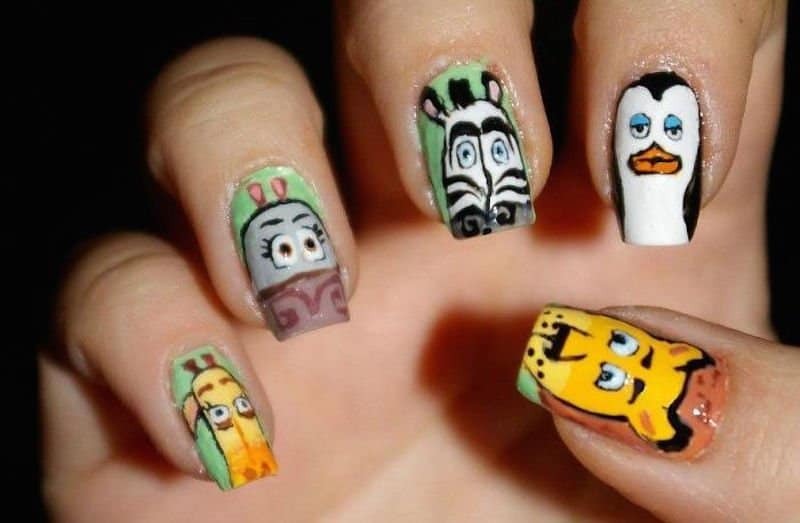 From SpongeBob SquarePants to Angry Birds, she seems to cover it all and does a great job while doing it. You have to check them out to see the skills this girl has! 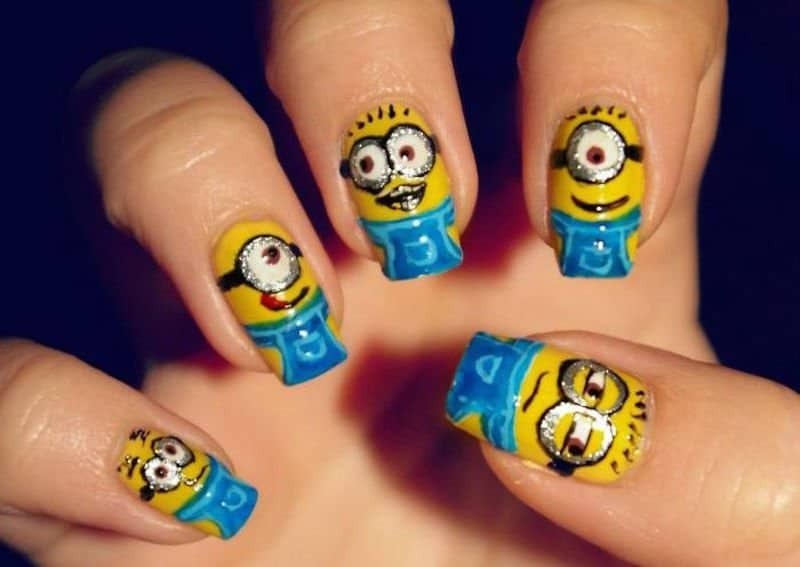 M&M’s are known to melt in your mouth and not in your hands, so these nails should be fine in the heat. 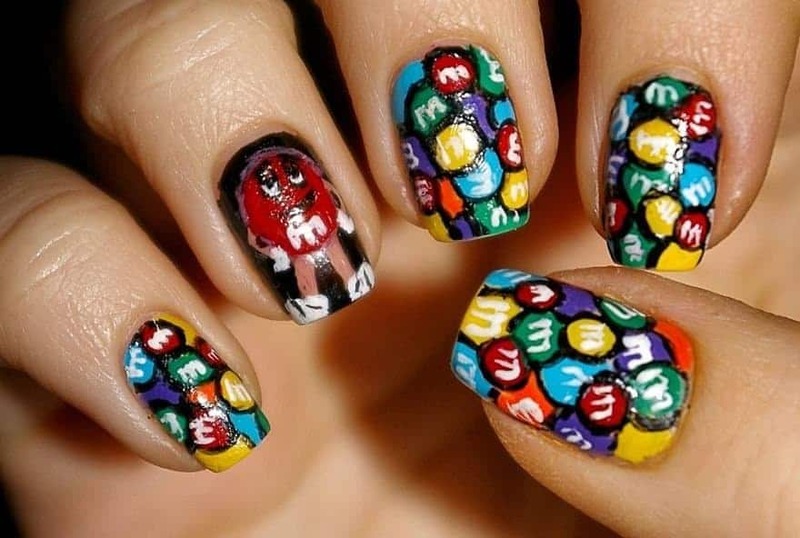 That is a lot of detail on those nails, especially with each little M&M that she included. 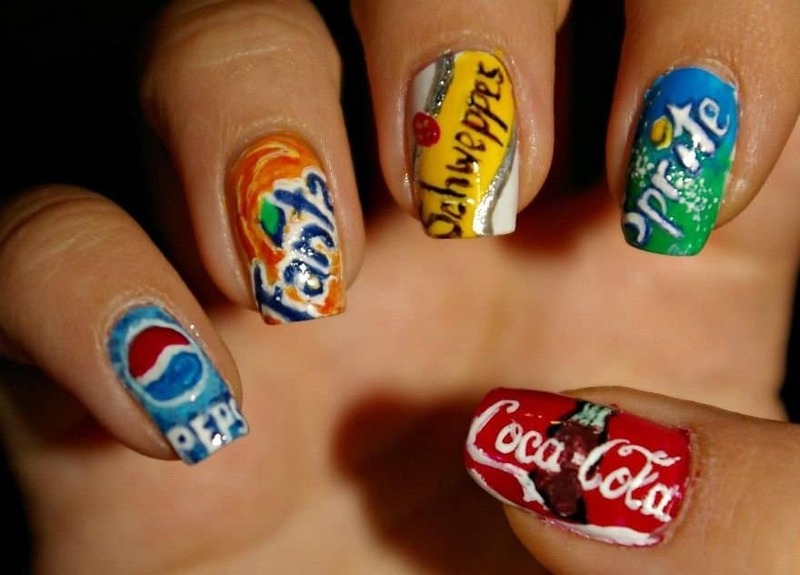 These nails make us hungry! 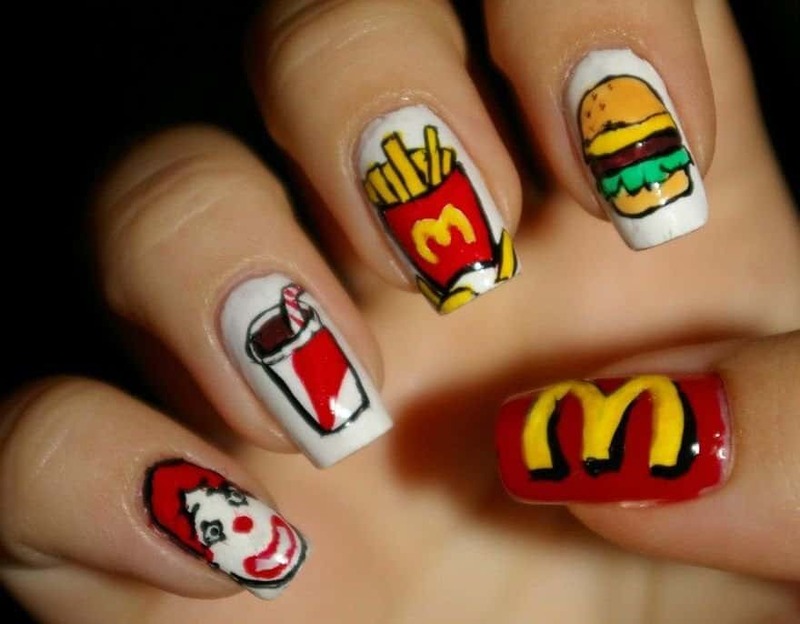 She does some free advertising for McDonald’s with these nails and even includes Ronald McDonald in the mix. 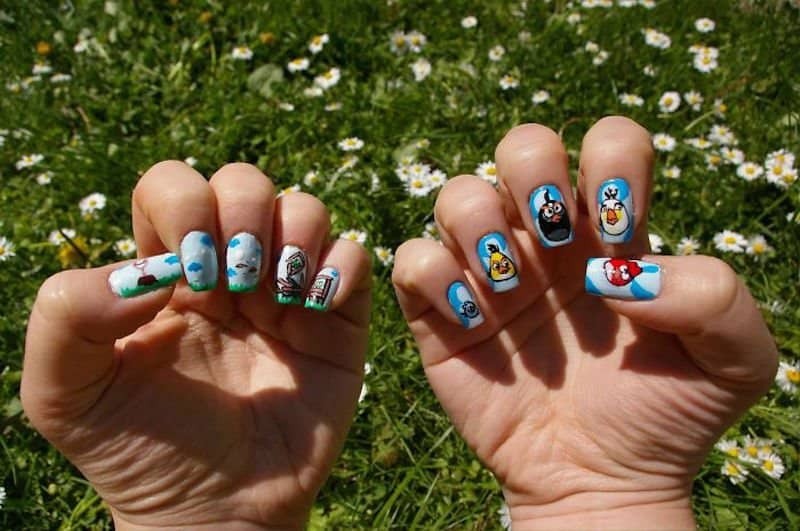 We get a look at the Angry Birds games here, as we see that she does both nails when doing the artwork. How is she able to get so detailed on both hands? 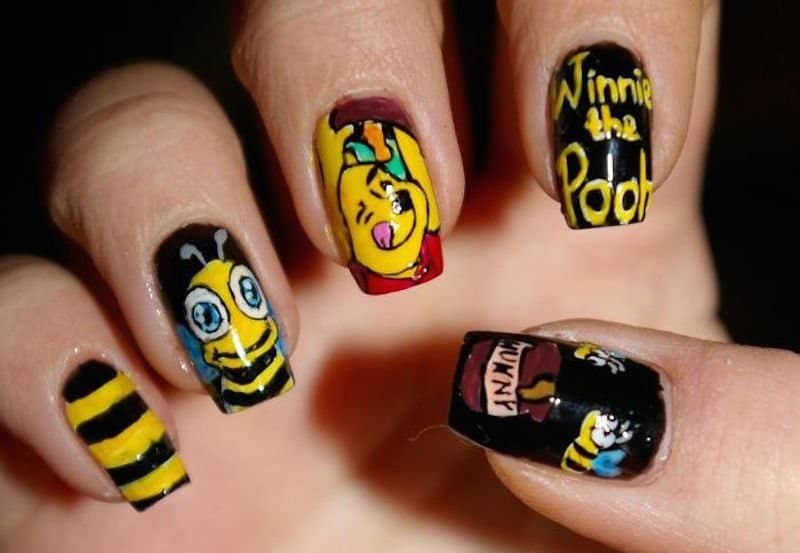 Winnie the Pooh sure likes honey, as seen in these nails. 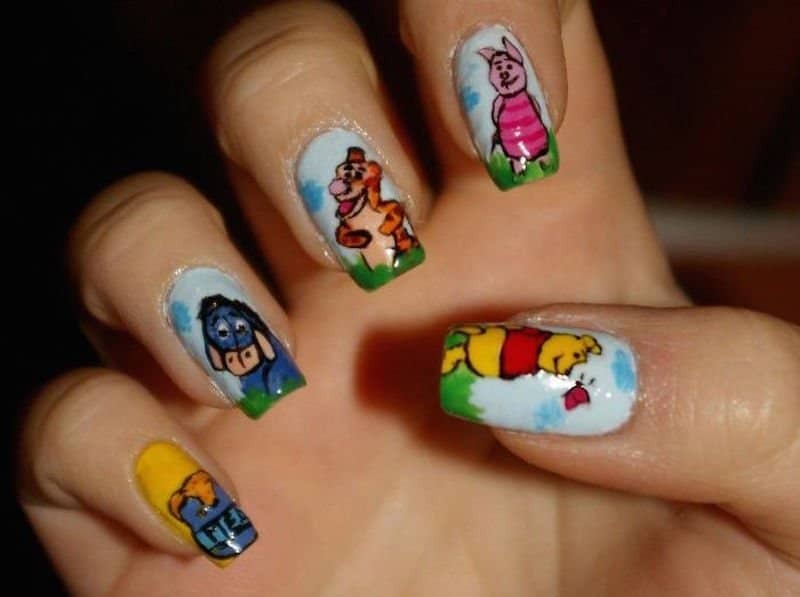 It seems that she likes Winnie the Pooh a lot also, as you will see more nails for Winnie later on! The minions made the cut! She pays homage to Despicable Me and does a great job. She has so many colors and details on this one and we love it! Speaking of details, these soft drink logos had to take a lot of work to do. They have enough details of their own and then add in all the colors and that is a lot of work. 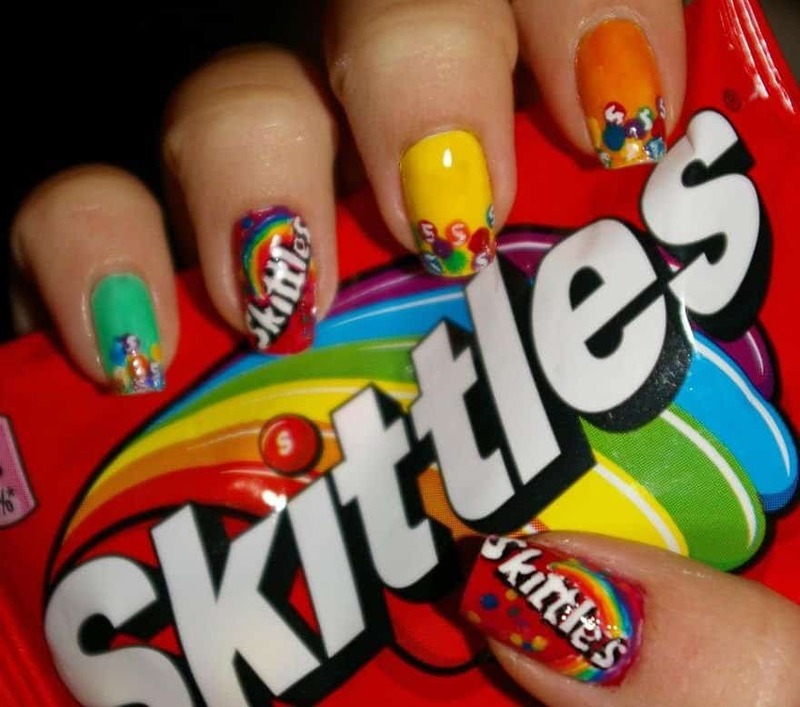 You can taste the rainbow on these nails. We like the solid colors with the Skittles on the tips. It is a nice touch and if she is a nail biter, then she gets a sweet treat every time. This is the game that came and went, as the makers just pulled it from every app store at the peak of its popularity. This lead to people trying to sell their phones with the game on it for thousands of dollars! We wonder how much she could have gotten for her nails at the time? She couldn’t let this one go. 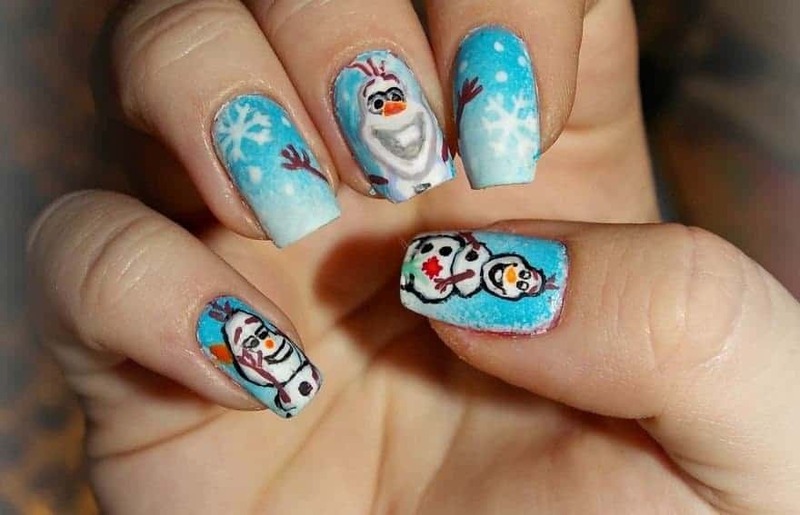 Frozen is still popular and she had to pay tribute to Olaf from the movie and she did an amazing job doing it. 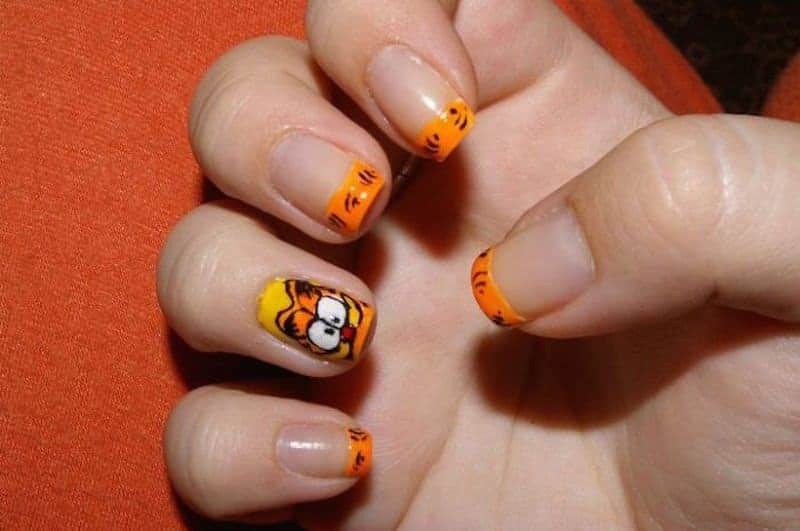 Based on her other work, Garfield seems a little plain to us. It is very simple, but then it is very cute at the same time. She does French tips to keep the fur going, which is a nice touch. She gave some more free advertising, but this time to the social networks out there. She must have been impressed, as even she liked her nails. She nailed it (pun intended) with this one. 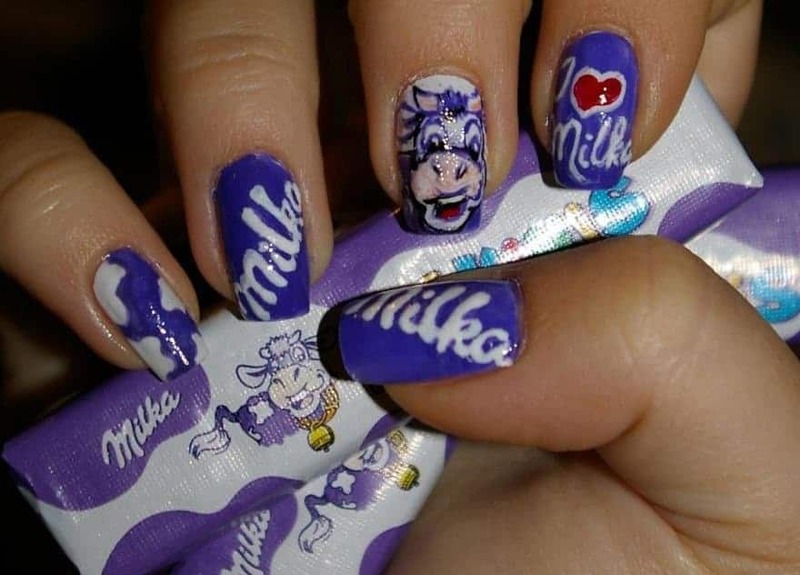 For those that don’t know, Milka is a chocolate confection and her detail is spot-on for this one. 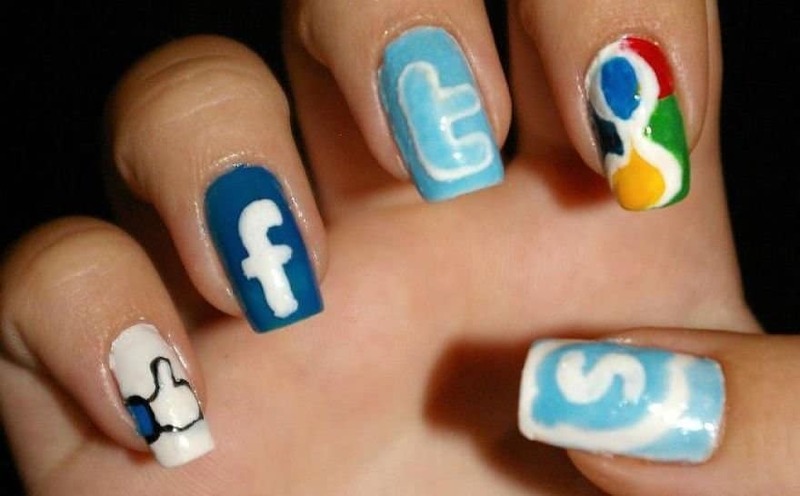 These are cute nails for a 17-year-old girl. 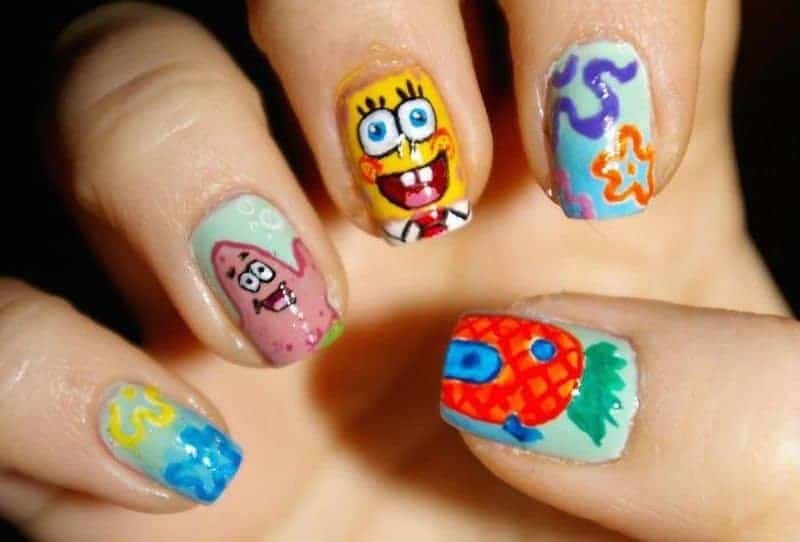 We wonder how long it takes her to do these nails, as SpongeBob and his friends had to take a while. It’s so cool how she incorporates so many facets of the show in just five nails. What teenager out there didn’t love Harry Potter? She does a great job of representing the book and the movie. She included the lightning bolt and the school uniform. 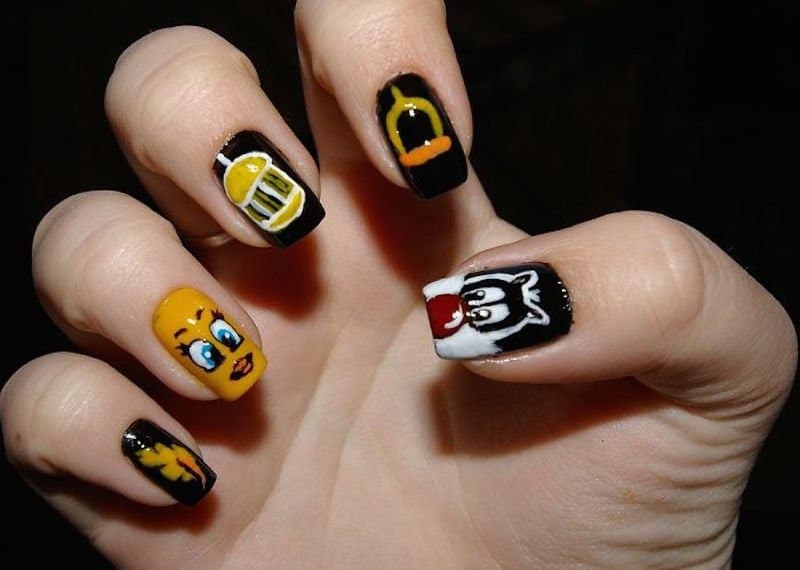 These nails would be great for Halloween. She does it again, as she brings out five characters from a Disney movie. This time it was for Madagascar. She needs to start doing this on other people and charging! 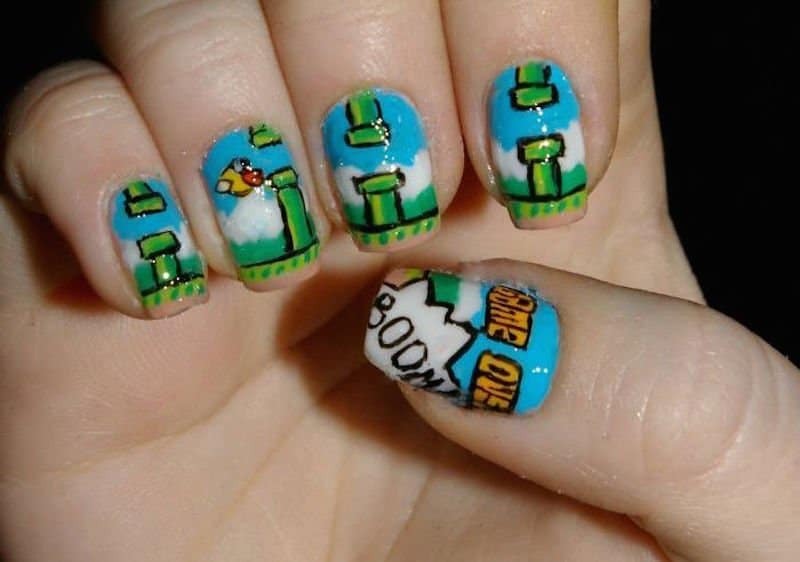 Of all the nail designs shown, these are probably our favorite ones. If you had seen these in person, you’d assume the artist behind them did it for a profession. Nevertheless, she nailed it on these ones. 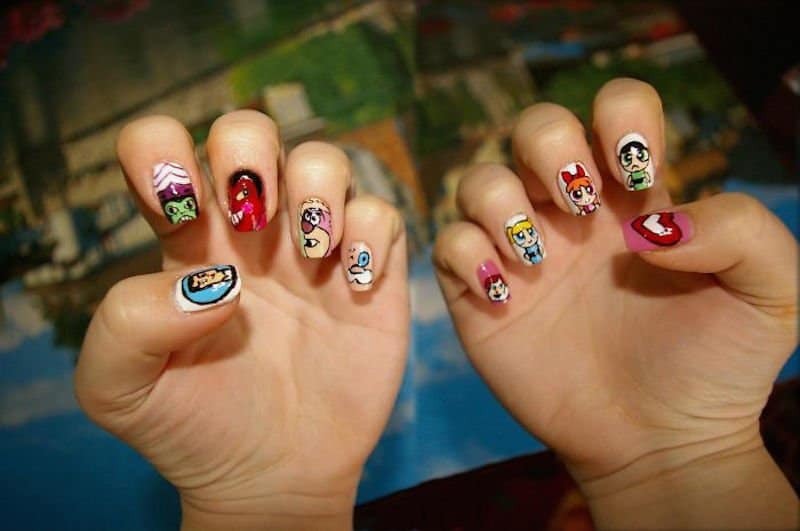 She went all out for The Powerpuff Girls, as they get both hands and lots of characters drawn. We still wonder how she can be so detailed on both hands! 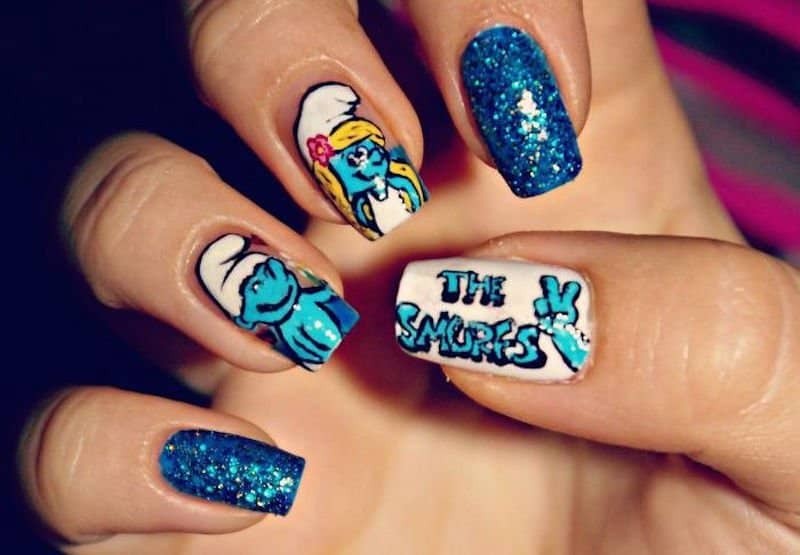 Her fingers were probably running and flying away from each other when she had these two painted on them. It is good to see Looney Tunes is still cool after all these years. 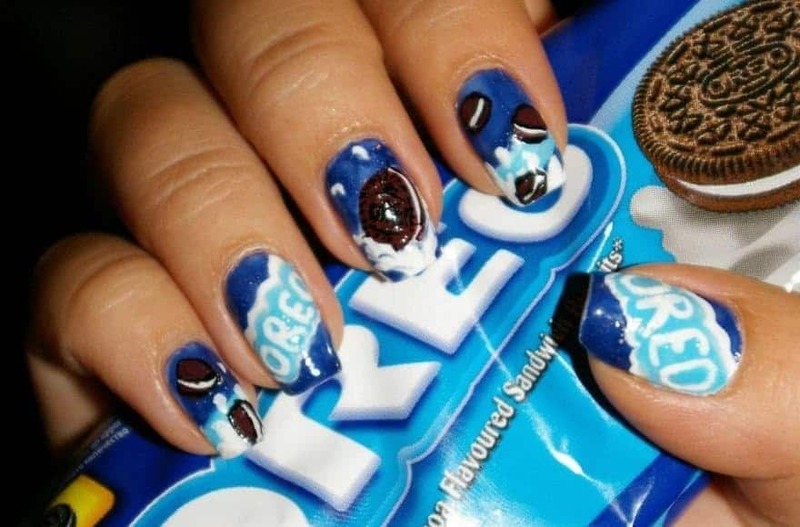 The Oreo design on these nails are amazing, and we’re guessing she must have dipped her nails into a glass of milk at some point. We’re wondering how long it must take for her to complete a design like this. We told you she must like Winnie the Pooh! It is not all about the honey this time around though, as she brings us the other characters and shares her love with fingernail art.